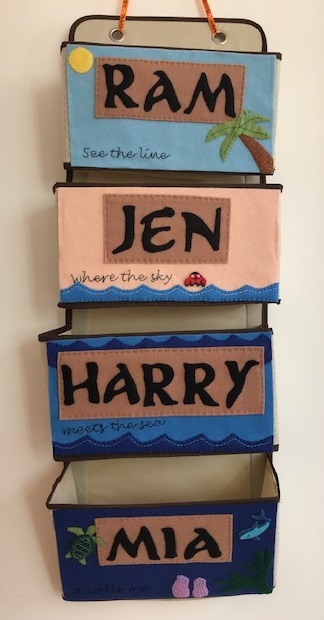 Nicola at Me, You and Magoo and I have been hosting the Crafting is my Therapy hashtag on Instagram for a few months now, and we are so pleased with how many people have been joining in! We've had some really gorgeous crafty images linked up, and it's been brilliant to follow people's progress as they post updates on their projects. The hashtag changes each month, and at the end of the month Nicola and I will share our favourite images from the month. 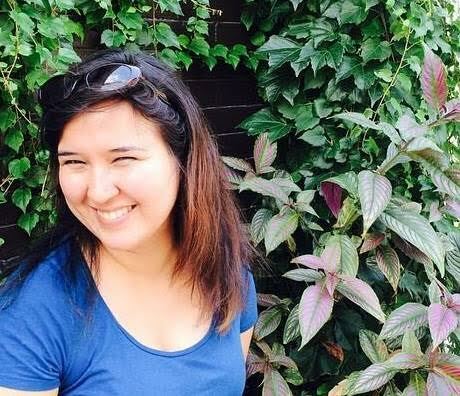 This month we are delighted to welcome Jen from Craftic as a co-host. Craftic is a fantastic resource for crafters packed with tutorials for simple projects that you can make using bits and pieces from your craft stash. Follow Jen on Instagram to see some of her beautiful crafty ideas. We are also very excited to announce that for the month of July we will be running a giveaway. 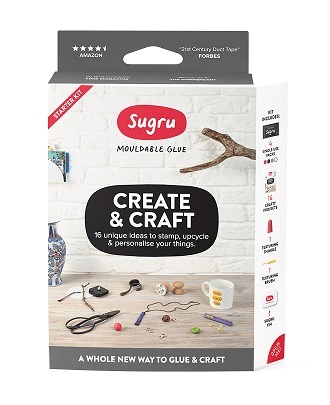 Sugru have provided us with a Create and Craft Kit to give away to one lucky person. To be in with a chance of winning, all you need to do is to share a crafty photograph on Instagram using the hashtag #craftingismytherapy_july (please see full terms and conditions below). Sugru is a brilliant product for crafters. You can see some of my Sugru projects in my Sugru crafts round up, and you can see some more great crafty ideas using Sugru on the Sugru blog. I'll also be sharing some of my favourite Sugru craft projects on Instagram over the month under the #craftingismytherapy_july hashtag. So hop over to Instagram and check out the hashtag - we'd love to see you there! The prize is a Sugru Create and Craft Kit. To enter the giveaway you must tag at least one relevant photograph on Instagram with the hashtag #craftingismytherapy_july. At the end of the month we will pick a winner at random from everyone that has used the hashtag. The winner will be contacted by direct message on Instagram. If the winner does not respond within 14 days then we reserve the right to reallocate the prize. The prize will be provided and dispatched by Sugru.